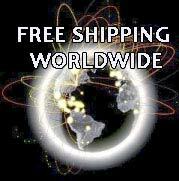 You are located in>Home >> Toys and Games >> Alpaca Stuffed Teddy Bear Pinky"
Be romantic!! 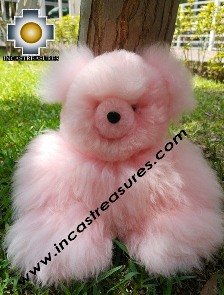 The love is in the Air, Our Teddy Bear Pinky have a beautiful pink color, a perfect gift for the person that you love , a unique gift for Valentine's and for any special day. This Alpaca Teddy is an unique Lovely stuffed animal, very soft, a perfect gift and a perfect toy, the expressions are very gentle is an alpaca stuffed animal true representation of a friendly Baby Alpaca Teddy Bear the most romantic Teddy bear a Valentine's day Special Edition. Express Your love with this lovel teddy bear and support handmade art from the Andes Artisans.